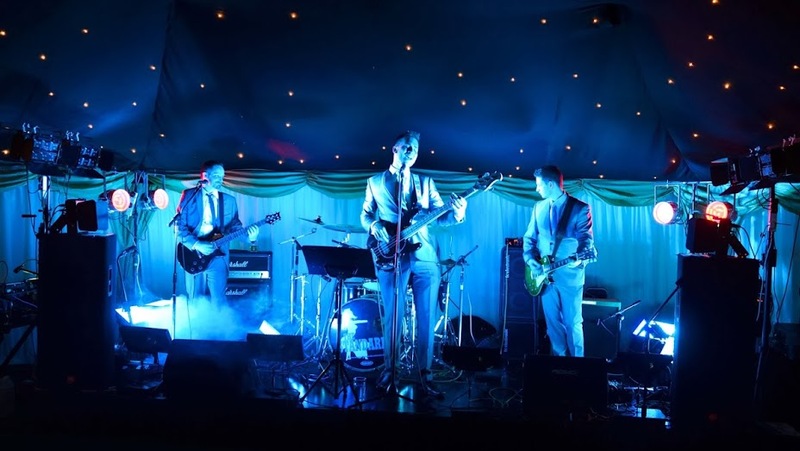 The Standards Band performing at a party in a marquee provided by Southern Marquees Ltd. This marquee would beat any Hampshire venue! Southern Marquees proud to offer their new catering services ..